TutuApp has always been a popular installer, offering iOS and Android users a way of downloading modified apps and games on their devices. Now TutuApp PC has been made available on Mac and Windows PC, and we’re going to walk you through the download steps. 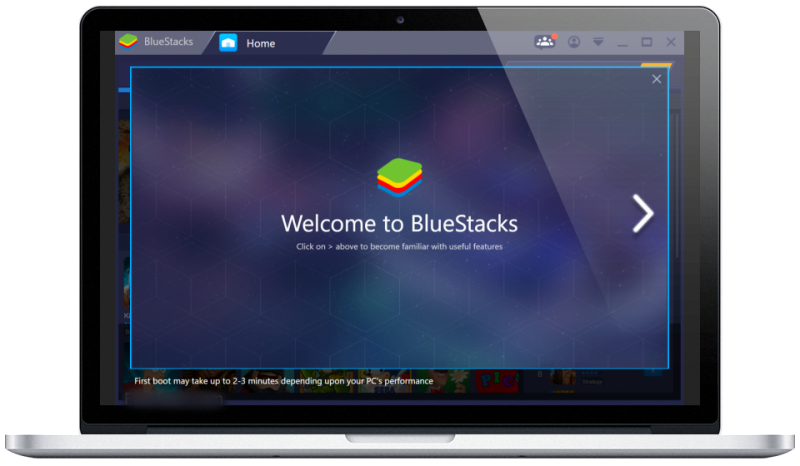 Download an Android emulator called BlueStacks from this (link). From your computer, open the tutuapp.apk file and use it to load it on BlueStacks. This method is not unavailable as the TutuApp Team has stopped developing and distributing the Tutu Helper .exe application. Please use the above Method 1 above. When the installation process has completed, you will see the icon on your desktop; click to open the app and start searching for your favorite apps and games. 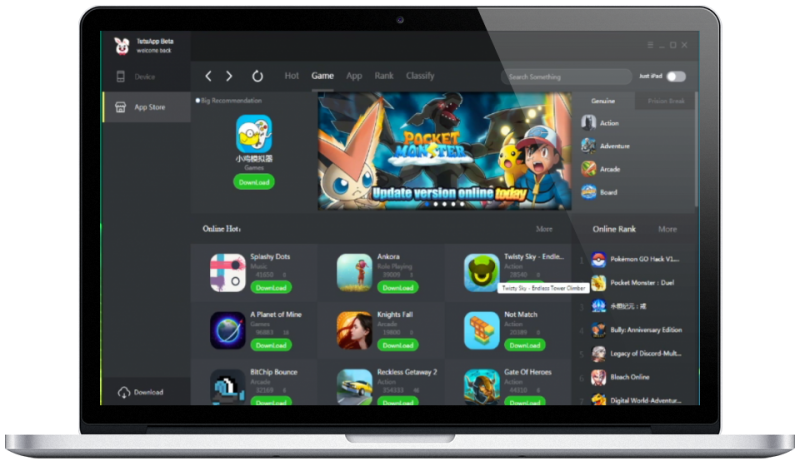 Tutu App for PC is an excellent way of getting all the apps and games you want, with all the extra functionality and features you could want, all free. Downloading it is not difficult and using it is even easier. Download TutuApp for PC and tell us what games or apps you are using it to download. Staying up to date with the latest developer updates is as simple as following us on Facebook. download the correct apk file.